Kolkata : Public sector Copper miner Hindustan Copper Limited (HCL) has reported 12% growth in its Copper Ore production at 41.22 lakh tonnes in the just concluded 2018-19 Financial year. The Metal-in concentrate (MIC) production of the only vertically integrated Copper miner of India is 32,439 tonnes in 2018-19, which is the best in last sixteen years. 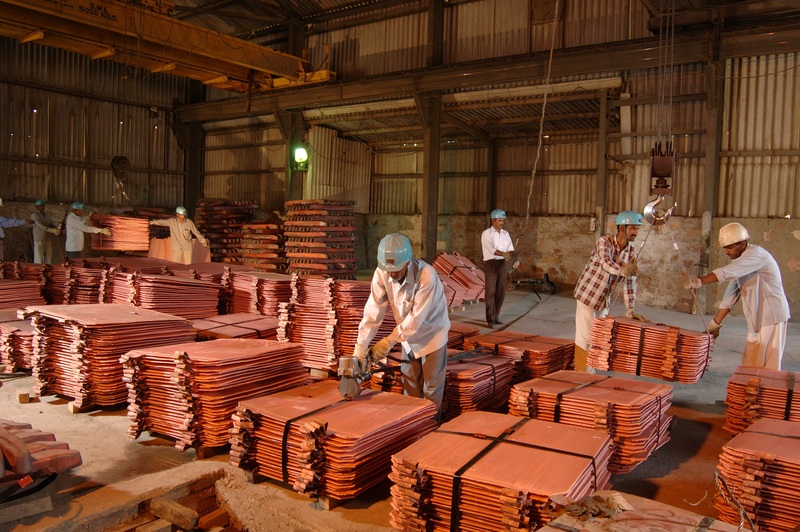 The ore production of the flagship Unit of HCL, Malanjkhand Copper Project, has been at an all-time high of 25.42 lakh tonnes during the fiscal year. Total Copper sales volume during FY 18-19 has been 38,321 tonnes which is the highest in last nine years, said Santosh Sharma, CMD, HCL.